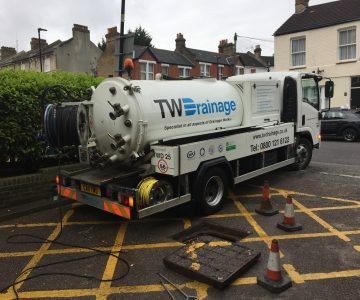 We have gained years of experience in all aspects of drainage and can assist you with any problem you may be experiencing. It’s no surprise that our extensive knowledge extends to plumbing. Our team of experienced and qualified plumbers offer a host of professional services. 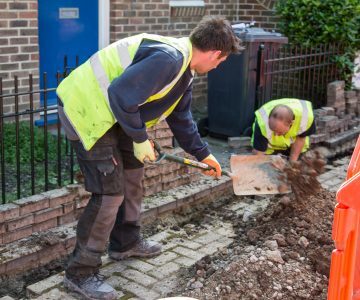 Our team of experienced ground-workers can competently facilitate several specialist areas of groundwork. We offer a fast & efficient emergency drainage service to help you out when you need us most. ISO 14001:2015 is a standard of requirements which clearly defines and establishes controls to reduce your company’s environmental impact as a result of your everyday operations. Partner of the buyer, champion of the supplier. 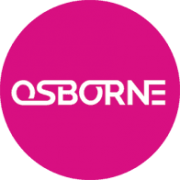 Bringing suppliers and buyers together to deliver business opportunities and procurement efficiencies and enables you to demonstrate PAS91 Compliance. The Law Society’s Conveyancing Quality Scheme (CQS) provides a recognised quality standard for residential conveyancing practices. The WJA formally known as the Association of High Pressure Water Jetting Contractors (AHPWJC) was formed over 30 years ago by a small group of like minded Contractors, Manufacturers and Hirers all committed to raising Safety Standards within the emerging Industry of High Pressure Water Jetting. The ICO is the UK’s independent body set up to uphold information rights. Our role is to uphold information rights in the public interest. CHAS is one of the founders of third party accreditation. They are not only a trusted advisor on health & amp; safety compliance, they are an authority. NACD identifies, interprets, and delivers insights on critical issues that shape board agendas. Through actionable resources, NACD enhances directors’ ability to fulfill their roles to enhance the value of the enterprise. 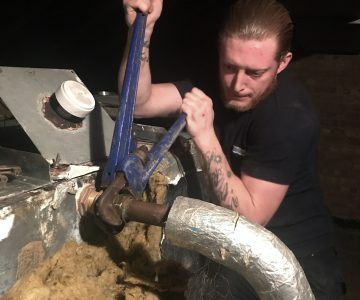 SafeContractor was initially developed as a bespoke project for a Property Management client, who wished to outsource the annual vetting of contractors on its approved list.